Terri Lee - 601. Terri Lee/Jerri Lee gold roller skates. To order, just email Sherry, include item number 601. 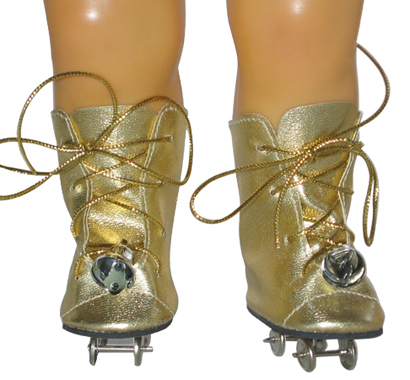 Terri's/Jerri's Gold Roller Skates in your email.